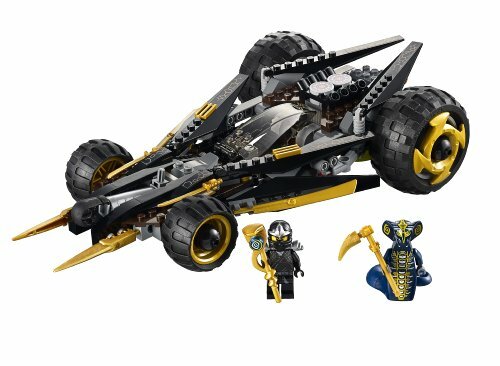 The Hypnobrai Snake Tribe are one of the new enemies for the Ninjago Ninjas in 2012. There are 5 Serpentine snake tribes altogether. The Hypnobrai have the power to hypnotise their victims. In this article we'll find out all about the members of the Hypnobrai snake tribe and look at which sets you can find them in to build your collection of Hypnobrai minifigures, spinners, vehicles and locations. The Ninjago Hypnobrai Tribe are one of the five ancient Serpentine peoples of Ninjago. 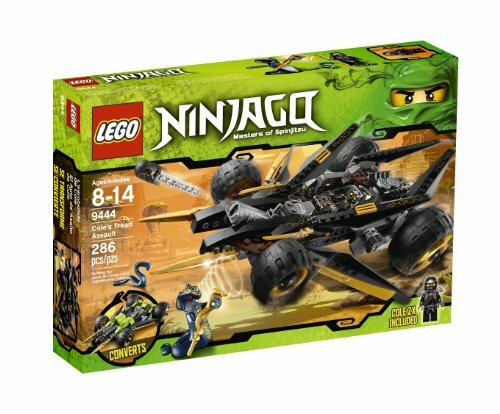 The snake people are the 2012 enemy for Ninjago Ninjas. The Hypnobrai snake people are blue with yellow and white detail. Their special power is hypnotism! When fighting the Hypnobrai the ninja must be careful not to look them in the eye or they will fall under their power. There's an anti-venom that acts an an antidote to Hypnobrai hypnotism but it's in a vial in the Golden Hypnobrai Staff. Mezmo is a Hypnobrai guard. 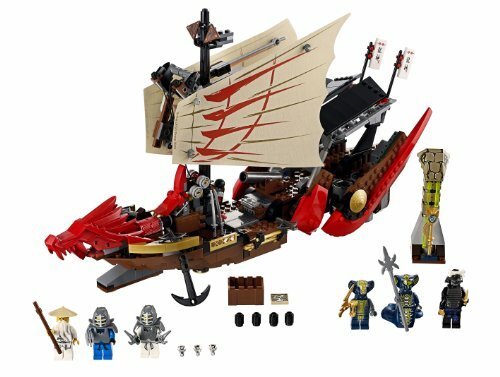 We get the Mezmo minifigure in the Lego 9555 Mezmo booster pack for Summer 2012. Available now. 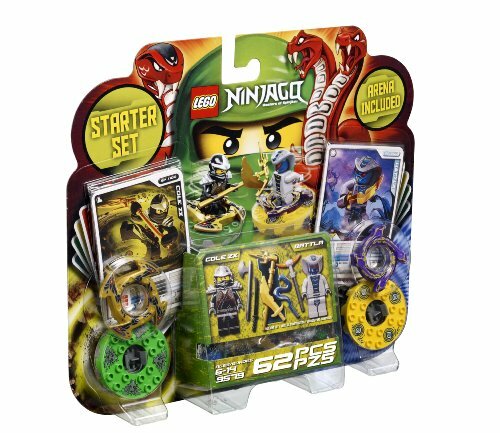 This is a booster pack so it includes the Mezmo minifigure and lots of weapons and accessories, but not a spinner. You can find out more about the Hypnobrai snake tribe and the other snake tribes in the Lego Ningago Reader Book: Rise of the Snakes. Rise of the Snakes Reader #4 shows to Hypnobrai snakes on the cover. They are being dealt with by Kai, the Ninja of Fire. Don't look at their eyes, Kai! 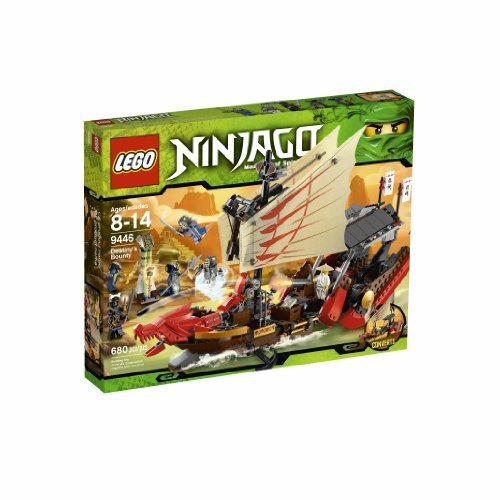 The Ninjago Destiny's Bounty is one of the large set in the Ninjago 2012 snakes theme. This is a Hypnobrai-themed set featuring Hypnobrai General Skales and Hypnobrai warrior Slithraa. General Slithraa was in command of the Hypnobrai but he was defeated by Skales, then his second in command. Serpentine Generals don't have legs, they grow a tail instead. As a General, Slithraa has a tail and no legs. When he lost command he lost the tail and grew legs. Rattla is a member of the Hypnobrai tribe. 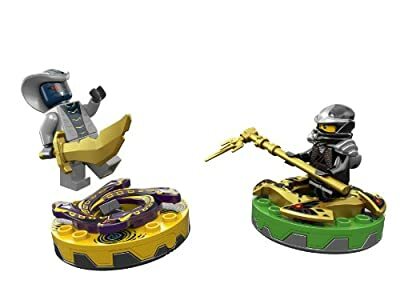 The Rattla minifigure can be found in the Ninjago Snakes Spinjitzu starter set #9579. Rattla has a blue face with red eyes and fangs. Careful, don't look into the eyes of a Hypnobrai - they can hypnotize you with a stare! Rattla has a yellow Spinjitzu spinner with a cool purple and yellow snake crown. View Rattla's Spinjitzu Game Card online and check out his powers. The Hypno Viper Weapon is actually a Hypnobrai minion snake. When used as a weapon a Hypno Viper can put victims into a state of confusion which makes them easier to hypnotise by a Hypnobrai snake. This weapon appears in both the Lego 9579 starter set and Cole's Tread Assault. 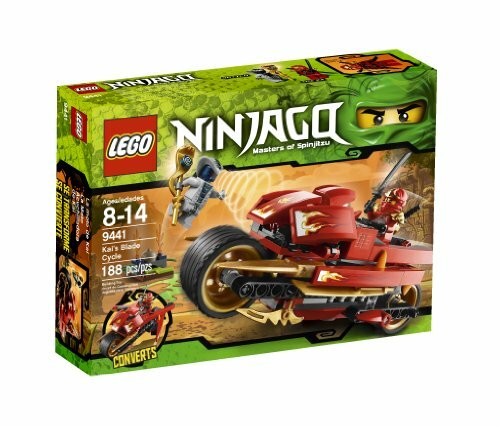 In Lego 9444, Cole's Tread Assault, there's a Hynobrai General Skales minifigure. Skales is trying to stop Cole from taking the Hypnobrai Golden Staff which contains a powerful anti-venom which can reverse the effects of Hypnobrai hypnotism. The Golden Hypnobrai Staff belongs to the Hypnobrai General Skales. It's a powerful weapon and also contains a vial of anti-venom which can reverse the effects of hypnotism caused by a Hypnobrai stare or tail shake. The Rattla minifigure is also available in the Kai's Blade Cycle set. 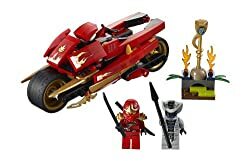 This is a good way to get the Rattla minifigure for kids who are interested in collecting the Lego Ninjago model sets. This time Kai is trying to get the Hypnobrai golden staff with it's anti-venom back from Rattla. Lego Ninjago Kais Blade Cycle. Do you know someone who likes the Hypnobrai Snake People?